- Play 4K/5K/1080p HD videos, DVDs and radio with revolutionary design. - Play MP3 AAC APE FLAC music perfectly to activate your senses. 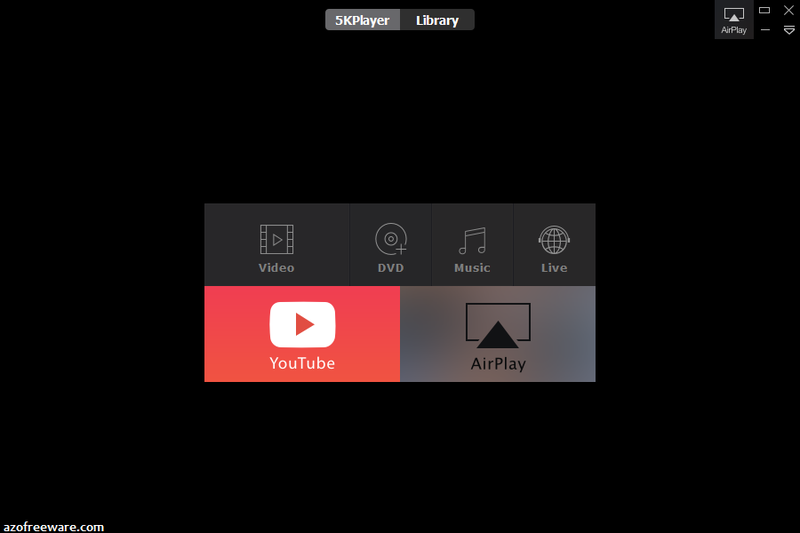 - Have built-in AirPlay sender/receiver to stream audio video from iPhone 7. - Download online videos from YouTube, Dailymotion, Vimeo etc.